My dad requested cheesecake for dessert on Thanksgiving this year. I was happy to oblige, but our chickens have not been laying many eggs and I didn't have enough for my usual cheesecake recipe. I ended up tweaking Briana's No-Bake Cheesecake from her cookbook Necessary Food (If you are into low-carb cooking, THM, Keto, etc. then I highly recommend this cookbook) and it was a hit! 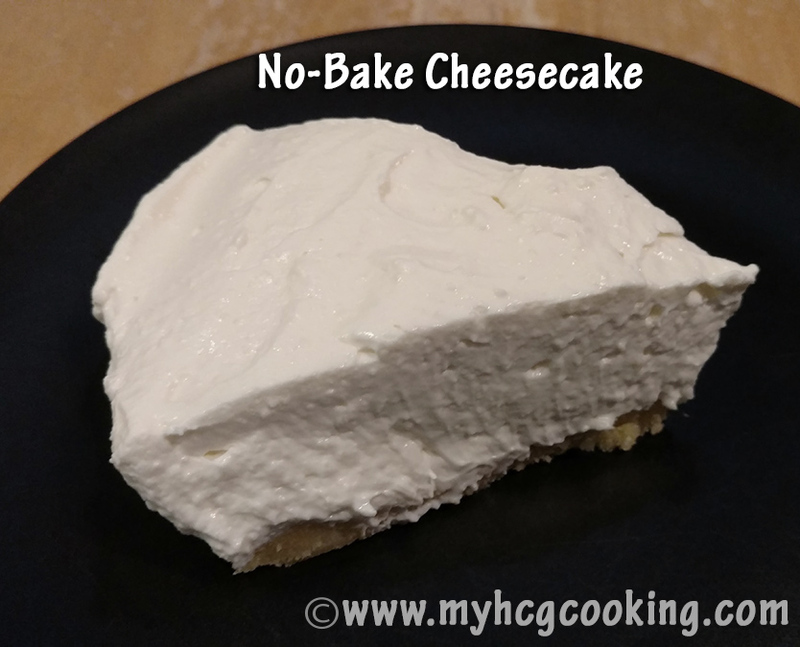 Definitely not the same texture as regular baked cheesecake, but it tasted great. Mix crust ingredients thoroughly and press into the bottom of a pie plate. If your butter is cold, you'll need to warm or melt it. Mine was room temp and it blended right up. Beat cream cheese, sour cream, lemon juice, vanilla, and sweetener until thoroughly combined. It would be easier if the cream cheese was not cold, but I never mange to think ahead enough to set it out so I just rely on my Kitchen Aid mixer to beat the cream cheese. Be sure to scrape the sides of the bowl well with a spatula so it's all combined. Dissolve the gelatin in hot water, then add to cheesecake mixture and beat well. Add heavy cream and mix for a few more minutes. Give it a taste to see if it's sweet enough - if not, add another tablespoon of sweetener, mix, and taste again. Mmm gonna try this! Do you have any more sweet recipes for the hcg diet? 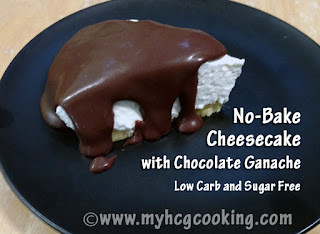 I get my recipes from https://hcg.us.com/ but want more desserts!